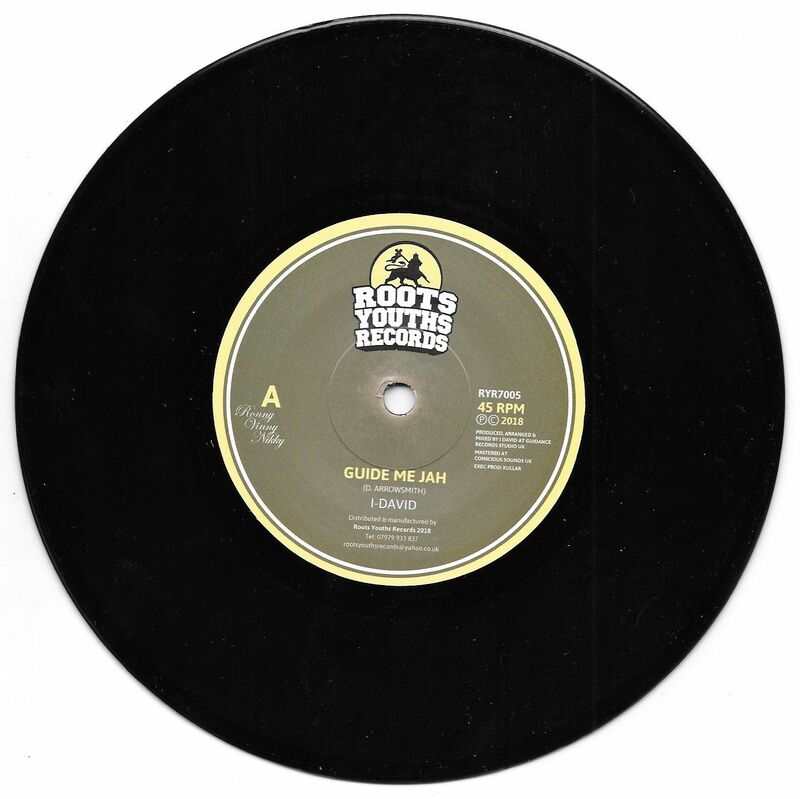 I-David - Guide Me Jah / Version (Roots Youths Records) 7"
Track Listing / Description I-David's 'Guide Me Jah' is full frontal in it's nature. Trademark instrumentation from I-David, live instruments, powerful atmosphere. 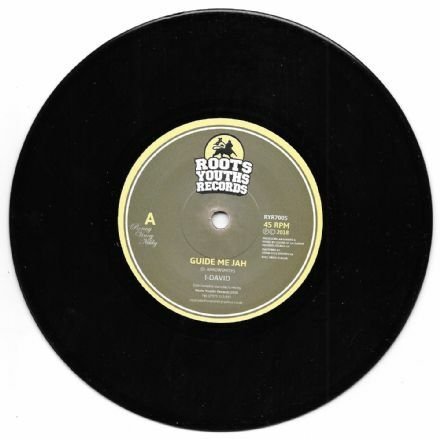 This is the sort of tune that will empower any dance, preferably after 3 am.